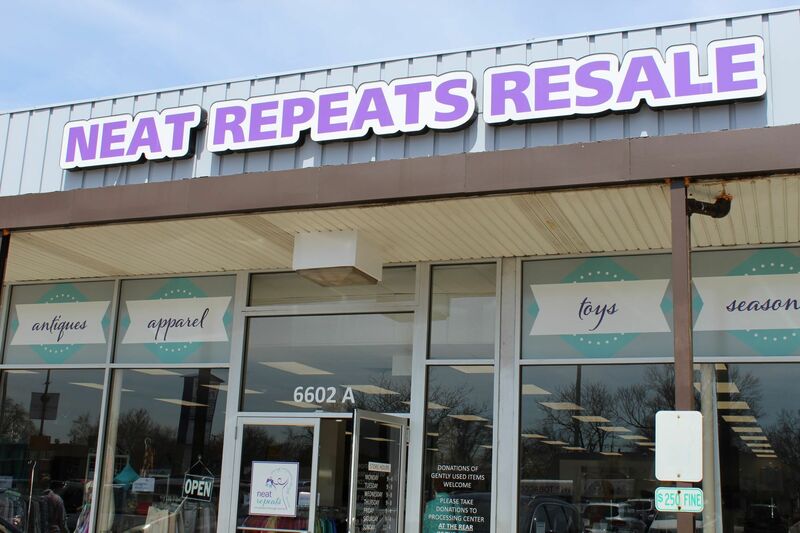 Neat Repeats Resale shops in Orland Park and Worth are owned and operated by the Crisis Center for South Suburbia (CCSS). The shops provide one quarter of the organization’s operating revenue, allowing CCSS to provide programs and services for victims of domestic violence. In 2016, Neat Repeats Resale was named ‘Boutique of the Year’ by the Daily Southtown Best of Southland section. 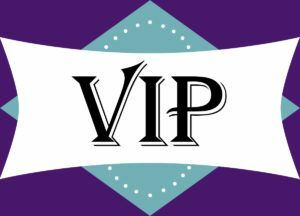 Sign up today to be a Neat Repeats VIP member! Simply enter your name and e-mail address and you will received 50% off store-wide sale notifications, VIP-only sale dates and Neat Repeats news and information. 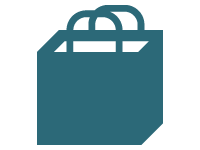 Make a difference in the lives of domestic violence victims when you shop one of the Crisis Center of South Suburbia (CCSS) two boutique Neat Repeats Resale shops located in Worth and Orland Park. Visit our shops and explore a large selection of women’s, junior’s, children’s and men’s clothing along with a variety of household items such as furniture, giftware, toys, books, antiques, collectible, shoes, purses and jewelry. Your new and gently used items are always appreciated and are tax deductible. 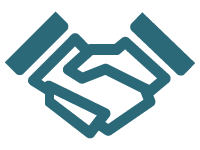 Your donations directly benefit our clients in two ways. First, our shelter residents are able to shop for free at Neat Repeats for clothing and other necessities for themselves and their children. Second, the Neat Repeats shops generate one-quarter of the operating revenue for CCSS. Whether it’s clothing for the children or a work outfit for themselves, our residents need your help. Clothing is accepted seasonally with Spring and Summer items accepted March 15-August 15 and Fall and Winter items accepted August 16-March 14. Please call ahead for donations of 10 boxes or more. 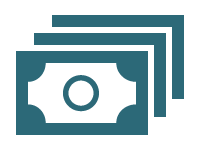 Tax donation receipts are provided. Share your compassion, time and talent when you volunteer at one of our Neat Repeats Resale locations. Donate five hours of your time weekly and help continue to make Neat Repeats a success. To volunteer, simply contact a store manager. Since 1986, your purchases, donations and time have been benefitting the lives of women and children in your community. Proceeds from Neat Repeats enable CCSS to provide comprehensive services and clothes, free of charge to victims of domestic violence.